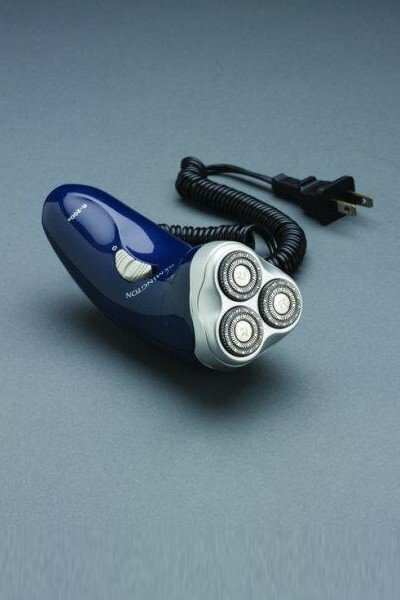 Rechargeable Razor features pop-up trimmer. Up to 40 minutes of run time on full charge. Comes with manufacturer’s warranty only.